Could I fix that with the printer? 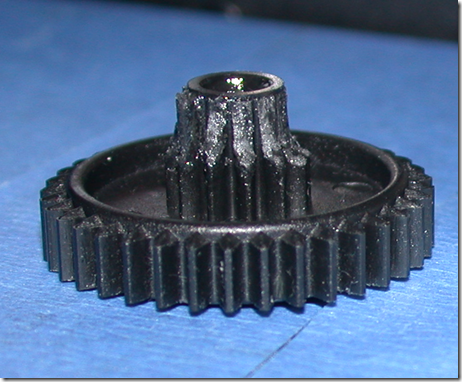 The diameter of the large gear was only 31 mm so quite small! 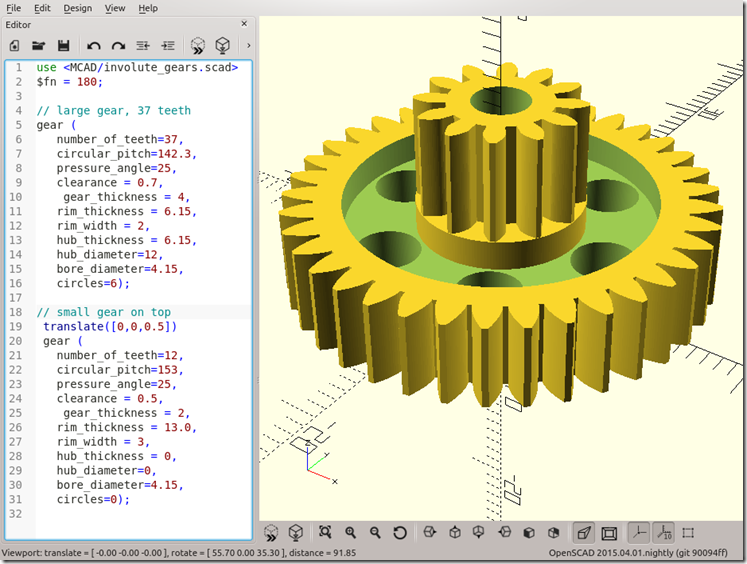 The first thing I did was count the teeth of both the rings, 37 for the large gear and 12 for the little one. I also estimated the “circular pitch” of each gear by measuring with a calliper the diameter on top and bottom of the teeth. The gear heights were also measured. That looks very nice, but is it possible to print it? I tried using 2 different PLA filaments. First, the white top right in the image below, using the familiar eSUN filament. It looks very nice, but I suspect it isn’t quite hard enough for this purpose. Also, it is difficult to get the teeth properly separated. Therefore, I gave the Printrbot PLA filament a chance (top left below). The calibration boxes I had printed with it seemed quite stiff and hard, so I tried to print the gear with it. 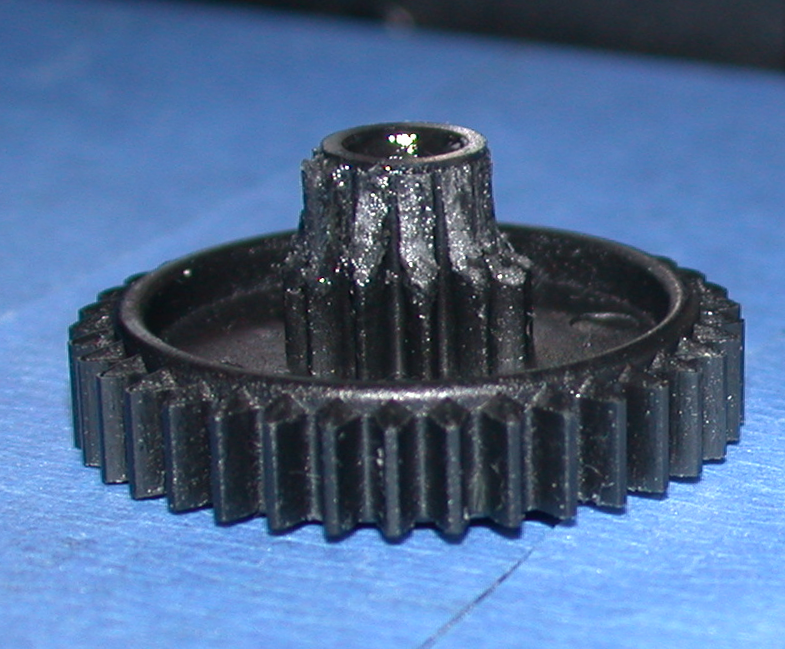 The gear that came out was quite promising … all I had to do was manually clean the bore with a 4mm drill bit and very carefully brush up the teeth clearances with a hack saw blade. 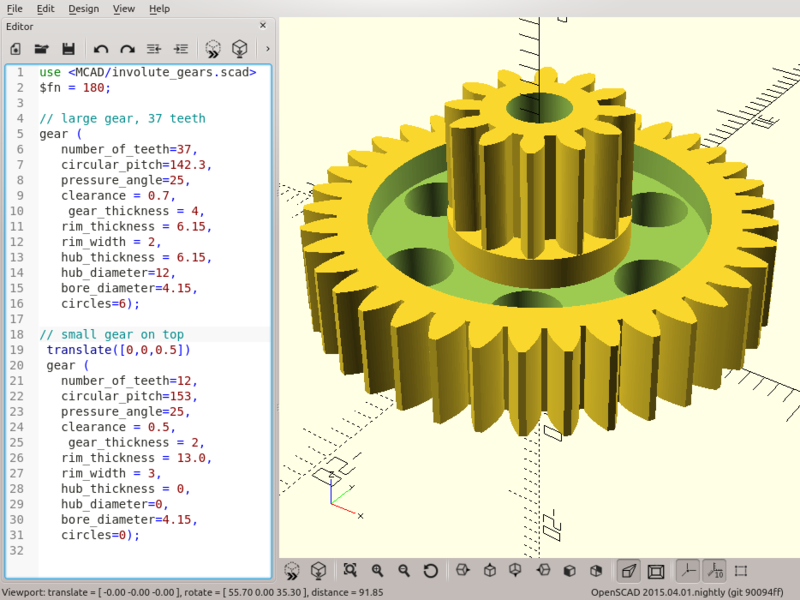 It gives the impression of being harder than the original gear, so maybe it works. Possibly, ABS would be even better, but I have not come to that stage yet. 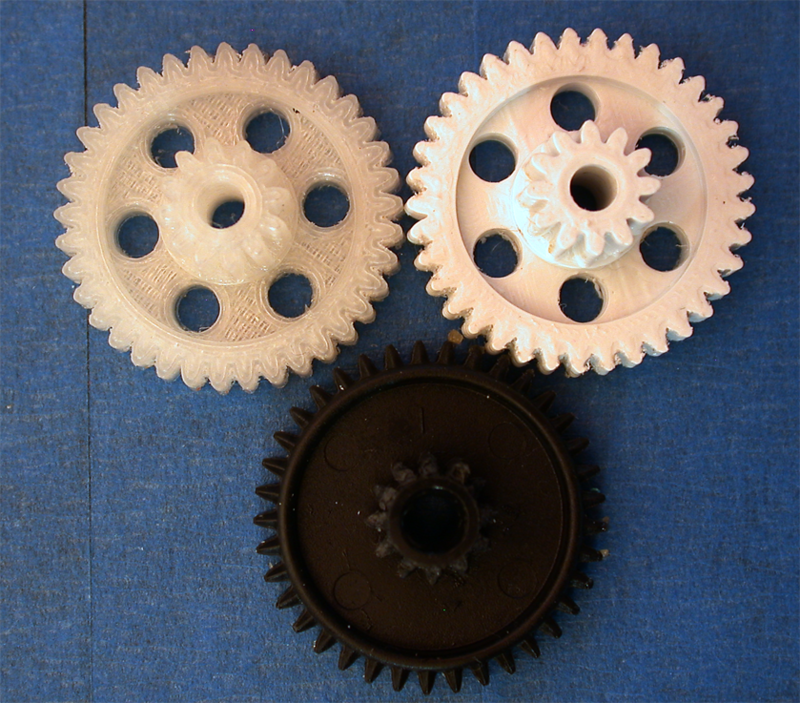 The printed gear fits perfectly where the old gear used to be, so maybe it works as a replacement. Now the car owner has 2 spare gears to try out. 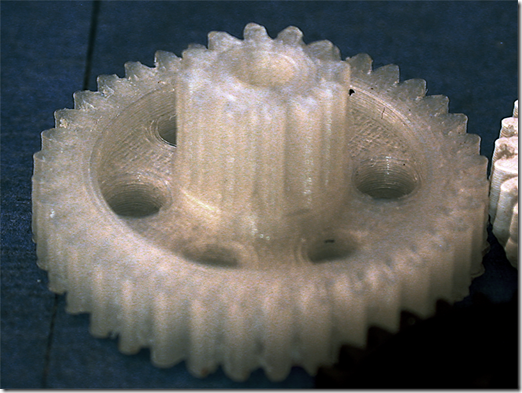 These gears were very small, but the test proves that it is certainly possible to print gears of this size or larger. However, it is probably wise to use a slow print speed (I used 20 mm/sec) and possibly even a smaller nozzle than the stock 0.4mm that comes with the Ubis hot end on the Printrbot. I have a similar issue.I have noiectd my clutch has been losing resistance this past week.It is to the point where I am unable to put the car into gear (Grinds)The clutch pedal has enough resistance that it doesn’t stay at the floor but it will move down most of the way too easily.How would I be able to tell if it is a problem with the master/slave cylinder versus a clutch disc?